Mon-Tech F15 Clear Body « Big Squid RC – RC Car and Truck News, Reviews, Videos, and More! As the F1 racing scene continues to grow, so does the number of aftermarket bodies to give your car that perfect look. The latest F1 body to hit the market comes from Mon-Tech. 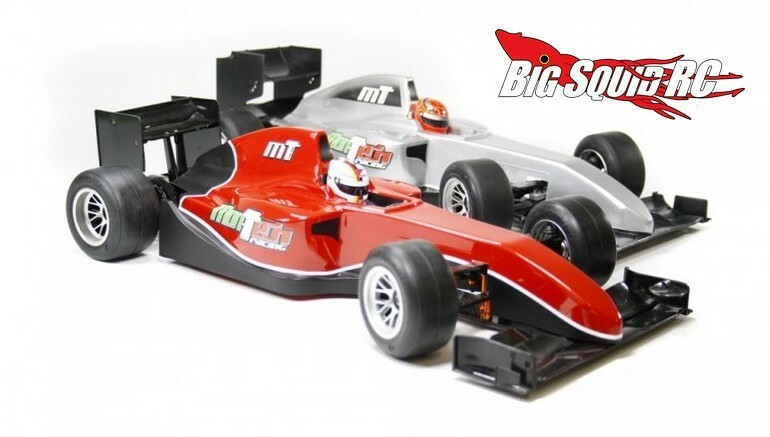 Their new F15 body comes clear so you can put on your favorite Ferrari/Red-Bull/Mercedes/etc paint scheme, and it has been designed to fit on most 1/10th scale F1 style pan cars. You can hit up This Link for more information over on the official Mon-Tech website, or you can hit up This Link to read more F1 news on BigSquidRC.